Adult cancer patients in England will receive the game-changing CAR-T therapy Yescarta® (axicabtagene ciloleucel), under the first negotiated deal of its kind struck in Europe. This is the first time adult patients will have access to CAR-T via the National Health Service (NHS), and follows a deal NHS England reached last month to make Kymriah® available for children and young people with B cell acute lymphoblastic leukaemia (ALL) that is refractory, in relapse post-transplant or in second or later relapse. 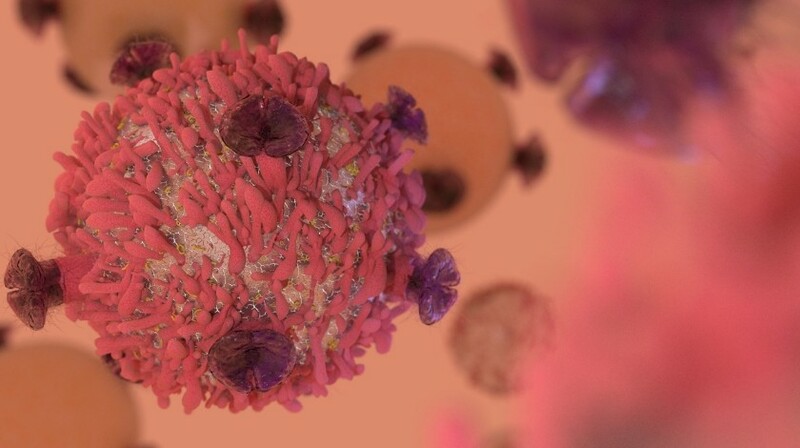 “CAR-T cell therapy is one of the most promising new treatments in a generation for lymphoma and leukaemia, and NHS patients will now be among the first in the world to benefit,” explained Simon Stevens, chief executive, NHS England (UK). Yescarta is licensed to treat adult patients with diffuse large B-cell lymphoma and primary mediastinal B-cell lymphoma after two or more previous therapies have failed. Recently, Yescarta was approved for use in Europe by the European Medicines Agency (EMA) but received a draft negative guidance from the National Institute for Health and Care Excellence (NICE). NICE agreed that patients had good response rates and there was an unmet need, however, it said that it hadn’t been given enough evidence of benefit compared with other types of treatment, and the initial cost presented to them was much too high. Now, up to 200 patients a year will receive the treatment after NHS England negotiated a confidential deal with the manufacturer Gilead Sciences (CA, USA). The treatment would have cost approximately £300,000 per patient at its full list price, but the company’s commercial agreement with NHS England has enabled NICE to approve its entry into NHS England’s Cancer Drugs Fund. “Working closely with NHS England, the Cancer Drugs Fund and NICE, we have reached an agreement that allows us to bring this new generation of personalised cancer therapy to patients in the UK less than 2 months after the marketing authorisation of Yescarta,” stated Gilead in a prepared statement. NHS preparations are near completion, meaning CAR-T therapy will be made available in the coming weeks.